Introducing… our 2013 PopUp Dinners! 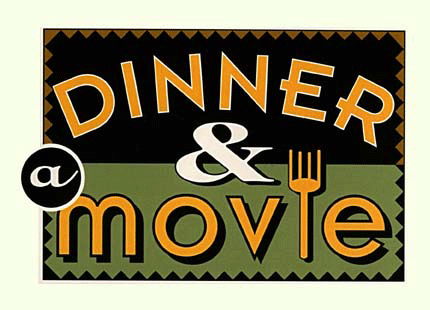 Enjoy a gourmet meal with other fun, local foodies paired with Chef Javier’s favorite movies! Includes a plated 3-course dinner, house beer and wine and a movie. If you have particular drink of choice, please feel free to bring it! *February is a meat-lovers menu – stay tuned for upcoming vegetarian dinners!